In the four decades Bob Girardeau has been practicing law, he has built up a tremendous endurance and a substantial and successful career as a defense attorney. 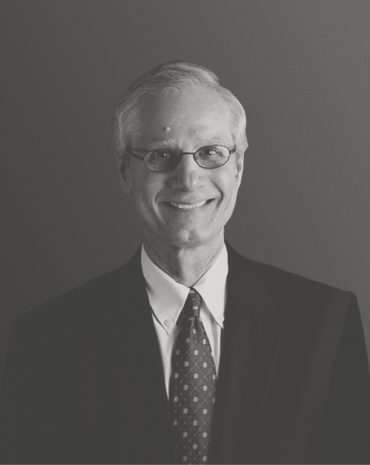 As a senior partner, he has accomplished a long record of victories in his defense practice. He has the unique ability to draw on his extensive wisdom in every case in which he is involved. He brings perseverance, patience and stability to all of his clients, in addition to an experienced, innovative mind. Since joining the firm in 1976, Bob has focused on the areas of professional liability claims, governmental entities (counties, cities and municipalities), construction law and general insurance defense and coverage work. He is an expert in litigation involving accountants and other professionals, including those claims directed against attorneys, real estate agents, insurance agents, architects and engineers. Bob has handled cases throughout Alabama and has also served on a pro hac basis for cases pending in Georgia, Florida and Mississippi. His clients include carriers for professional liability claims, construction claims, commercial claims, product liability and complex business litigation. Bob believes there is no substitute for hard work. Bob is a sports fan and especially likes to follow University of Alabama football in the fall. He and his wife enjoy spending time with their children and traveling. He also enjoys reading and keeps a couple of books going all the time. Bob earned his BA from The University of Alabama and his JD from The University of Alabama School of Law. Bob has successfully defended the interest of numerous insureds in a variety of litigation matters. Most recent, Bob was successful in obtaining a summary judgment on behalf of a Birmingham-based recreational facility.